With each passing month, certain foods and fad diets come in and out of favor. One food that's been on the "bad" list for a while is bread—more specifically, gluten. 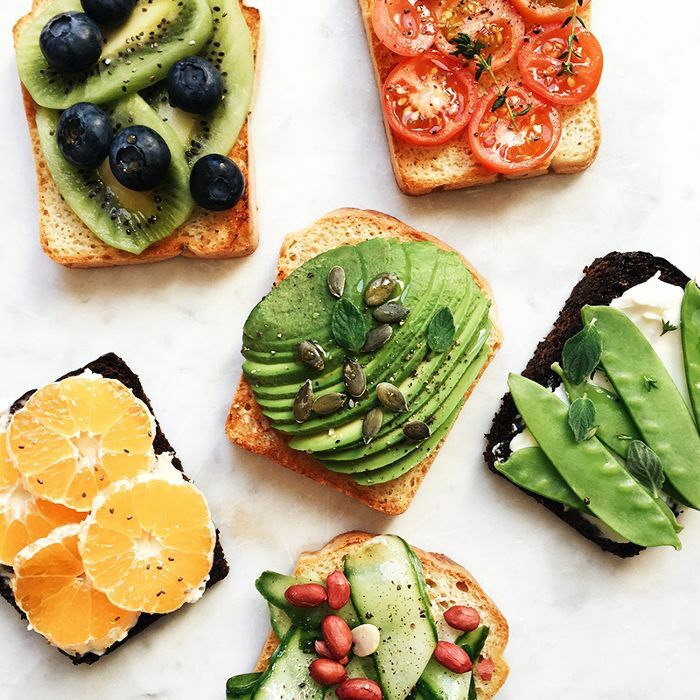 "Today, as many as one in three Americans avoids gluten—a protein found in wheat, barley, and rye—thereby eliminating grains and cereals from the diet," notes Lisa Mosconi, Ph.D., an integrated nutrition health coach and associate director of the Alzheimer's Prevention Clinic at NewYork–Presbyterian Hospital/Weill Cornell Medical Center. These numbers are staggering, and while only 1% of the population suffers from Celiac disease and approximately another 6% have other gluten sensitivities and should also avoid gluten, "for the other 93% of us, a gluten-free diet is not only unnecessary but can do more harm than good," warns Mosconi, who recently expounded on this topic on MindBodyGreen. Is Gluten Bad for the Brain? Those living without gluten allergies avoid gluten for a number of reasons, but one has to do with scares over its effects on the brain. Mosconi says that as a neuroscientist with backgrounds in nuclear medicine (aka brain imaging) and nutrition, she's frequently asked whether gluten is bad for the brain and whether it should be avoided. "The short answer is: No, do not fear gluten," she assures. "From the point of view of those who rely on peer-reviewed science, there is no conclusive scientific evidence of a connection between gluten consumption and cognitive decline in dementia." What Happens to Your Brain When You Cut Carbs? In fact, avoiding gluten if you don't need to can actually have more negative effects for your brain. "First off, the witch hunt against gluten has led many people to go on low-carb diets," Mosconi notes. "Since fiber comes mostly from grains (besides vegetables and legumes), low-carb diets can be alarmingly low in fiber as well." She explains that among the scientific community, "there is a strong consensus that a diet rich in carbohydrates and fiber is crucial for brain health and Alzheimer's prevention." Fiber deficiencies also harm our guts and subsequently our microbiome, which can also pose negative long-term effects on the brain and incite brain fog, confusion, and even anxiety. What Healthy Carbs Should We Be Eating? Mosconi lists complex carbohydrates—such as whole grains, brown rice, oats, and sweet potatoes—as foods that provide a great number of health benefits, especially for the brain. Packed with brain-supportive nutrients like antioxidants, B vitamins, and minerals, it's not surprising that these high-fiber foods have been found to make up a great portion of the diets of individuals who have lived to 100 or older. For those who have Celiac disease or are sensitive to gluten, Mosconi advises focussing on gluten-free grains like rice, amaranth, buckwheat, millet, quinoa, sorghum, and teff. Last but not least, vegetables and fruit are technically carbs, but they should be a hefty portion of your daily diet. Ultimately, Mosconi reminds us to spend less time figuring out what's wrong with one isolated nutrient—like gluten—and more time improving our overall diets with wholesome foods.